Fairmined is a standard and assurance label that certifies gold from empowered responsible mining organizations. It is backed by a rigorous 3rd party certification and audit system that ensures that small entrepreneurial mining organizations meet world leading requirements to guarantee legality of operations, environmental protection, fair labor conditions, social development and to assure that the gold is traceable and conflict free. Fairmined transforms mining into an active force for good, ensuring social development and environmental protection, providing everyone with a source of gold they can be proud of. Fairmined is powered by the Alliance for Responsible Mining (ARM) a non-profit organization globally recognized as a leader and pioneer of responsible artisanal and small-scale mining. ARM works to transform artisanal and small-scale mining into a socially and environmentally responsible activity that improves the quality of life of artisanal miners, their families and communities. 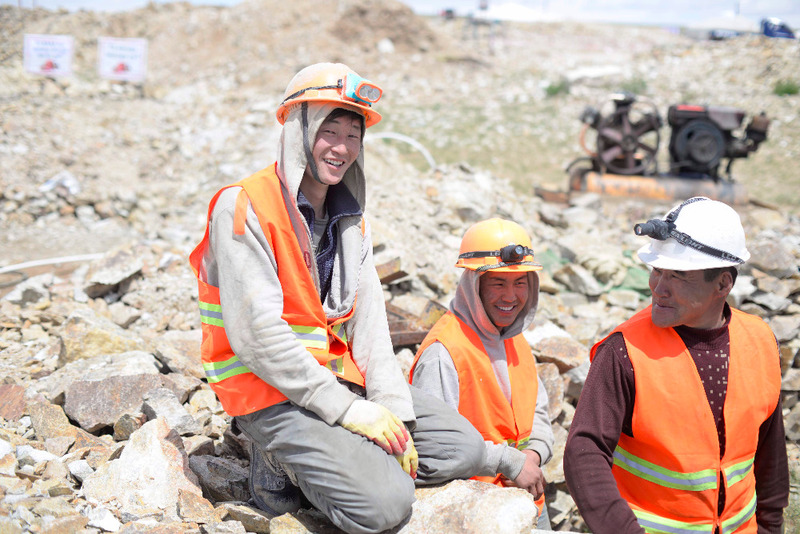 Through the Fairmined Standard and ARM’s technical support on the ground, miners are able to produce Fairmined certified metals and gain access to responsible supply chains. Transforming artisanal and small-scale mining is a complex challenges that requires holistic solutions. ARM’s work is about empowering small entrepreneurs in reaching their goal of becoming a responsible, sustainable and included part of the mining industry. 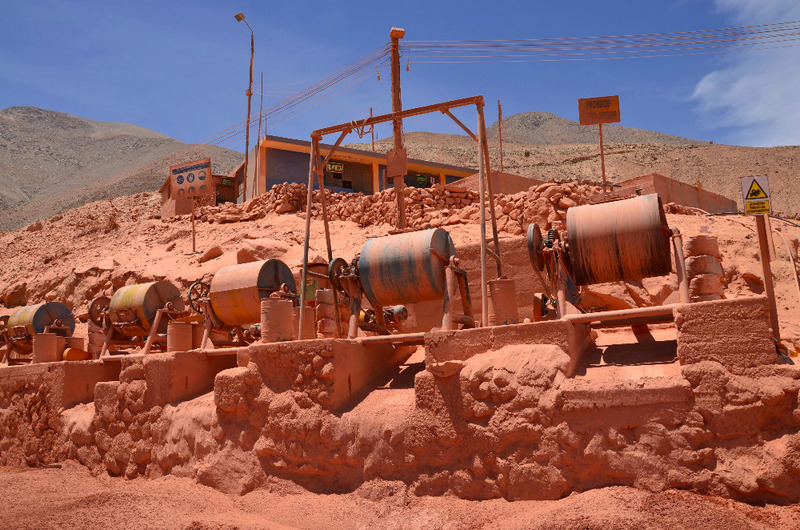 Creating local capacity and support for responsible miners is fundamental to be able to multiply the effect of ARM´s work and best practices in ASM. Through its capacity building center, ARM develops toolkits and train professionals working with ASM. ARM also works for the recognition and understanding of ASM and its main challenges promoting inclusive legal frameworks on the national and global level. Ecocert IMOswiss AG is the ARM recognized certification body for the Fairmined Certification of the mining organizations since 2014. 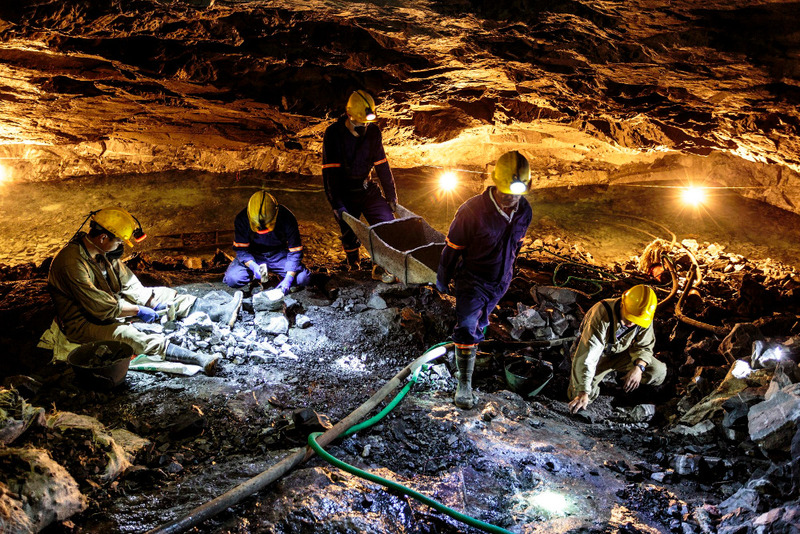 The artisanal and small-scale mining organizations wishing to be certified are audited by Ecocert IMOswiss AG that will determine their compliance with the Fairmined Standard requirements for mining. After obtaining certification the organizations undergo annual audits to assure their compliance with the development approach of the standard and their continuous improvement of conditions at mines, processing units and in the surrounding communities. All the relevant documents related to the certification process for mining organizations are available at Certification section in ARM’s website.